The AmplideX PCR/CE SMN1/2 Kit* provides a rapid, robust, and reliable method for the quantification of SMN1 and SMN2 exon 7 copy number from just a single PCR reaction. With its minimal hands-on-time and delivery of results in less than four hours, the assay puts SMN1 and SMN2 copy number determination within reach of laboratories everywhere. 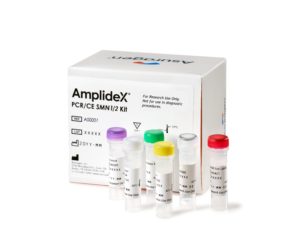 Similar workflow for AmplideX PCR/CE FMR1*† and DMPK*† kits eases implementation and training. Scalable design enables high-throughput testing. Automated copy number reporting streamlines data analysis. A simplified workflow with fewer hands on steps and no overnight hybridization. Fully kitted solution with fewer incoming QC steps. DNA-to-data in less than four hours with only 50 minutes of hands-on-time. Ability to differentiate between 0, 1, 2, 3 and ≥4 copies for both SMN1 and SMN2. High specificity for both SMN1 and SMN2 ensures reliable results. Accurate copy number resolution demonstrated through comparisons with multiple orthogonal methods. †CE-IVD for US Export Only. 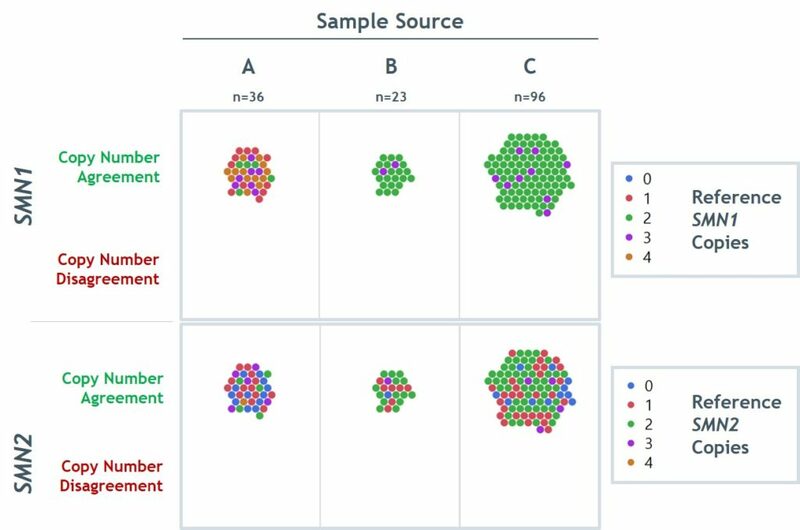 Figure 1: Clinical samples tested with the AmplideX PCR/CE SMN1/2 Kit have 100% agreement with previous characterization methods. 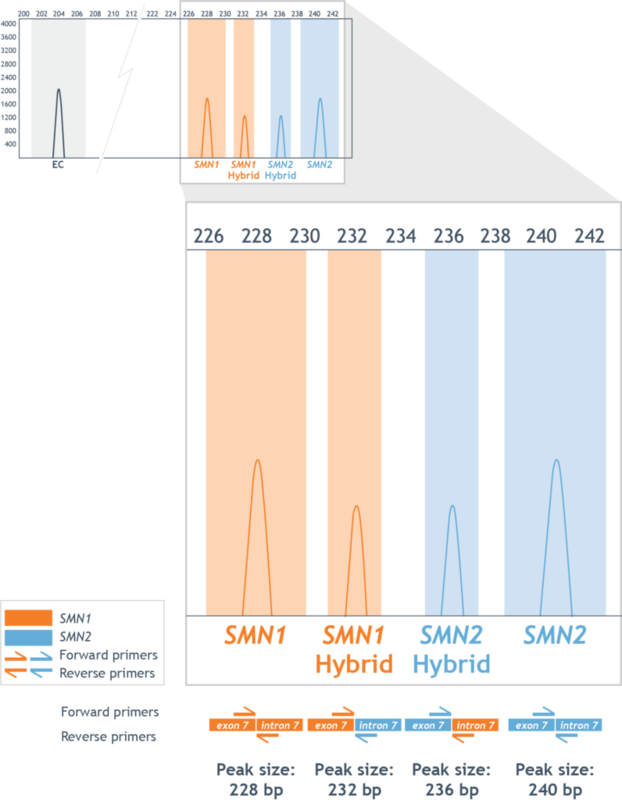 Figure 2: Detection and differentiation of SMN1 and SMN2 hybrid peaks. Table 1: SMN1 and SMN2 copy number concordance of the AmplideX PCR/CE SMN1/2 Kit. 95% confidence intervals (CI) are indicated. Figure 3: Workflow comparison of Asuragen AmplideX Technology and MLPA.